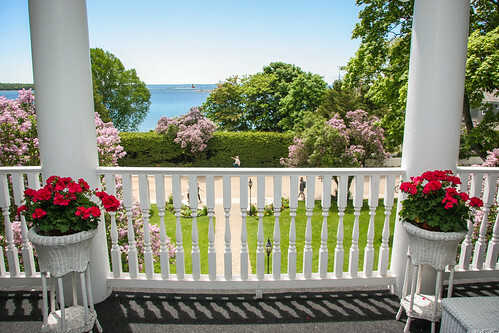 Immerse yourself in the ​historic​ charm that has made Mackinac Island famous when you stay at the Harbour View Inn – a hotel with a fascinating history of its own. 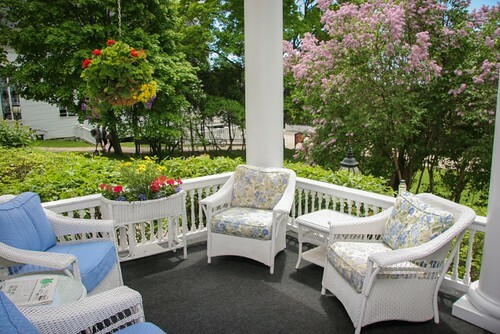 Located only a short walk from the best attractions on Michigan’s Mackinac Island, yet away from the bustling traffic of downtown, this relaxing hotel complex offers the perfect romantic retreat. 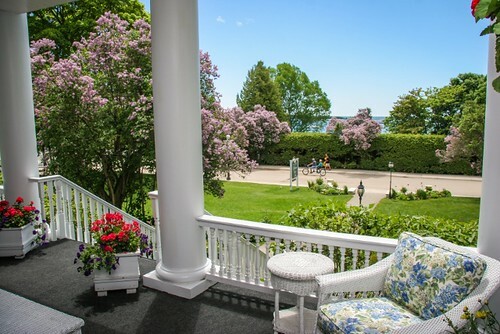 Wander to the nearby docks and watch yachts sail into the tranquil harbor or take a short stroll along historic streets where the finest shops and restaurants on Mackinac Island await. 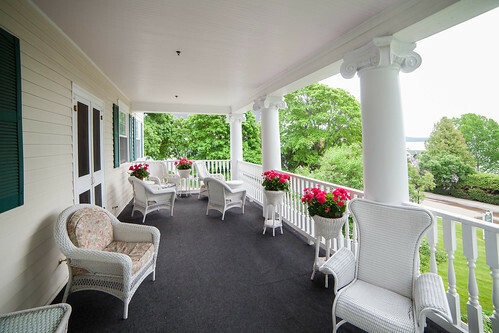 Harbour View Inn is comprised of four unique buildings designed for a variety of styles and tastes. 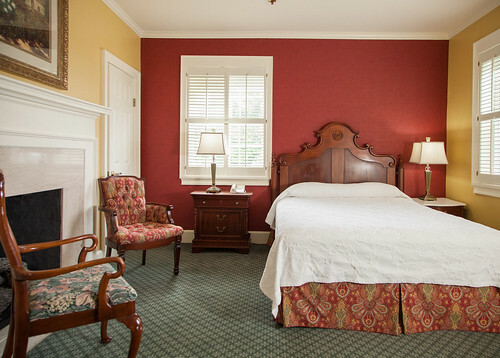 Our main building, Chateau LaFramboise, is furnished in an elegant blend of French and Victorian decor. 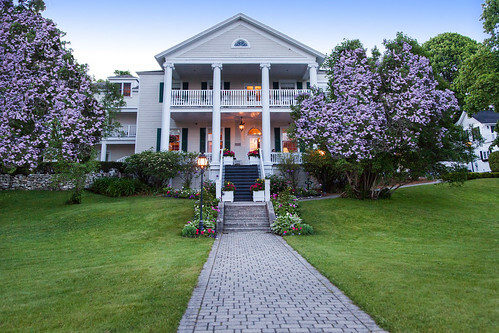 This home was once owned by Madame Magdelaine LaFramboise, an inspirational woman who defied the odds to become one of the most successful fur traders in the territory during the 19th Century. 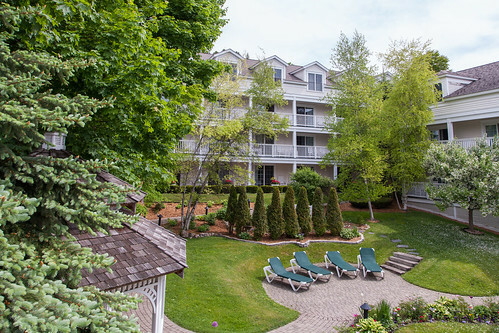 The Carriage House and Guest house buildings are located behind Chateau LaFramboise and separated by a secluded, beautifully landscaped courtyard.Both decorated in a cottage theme. 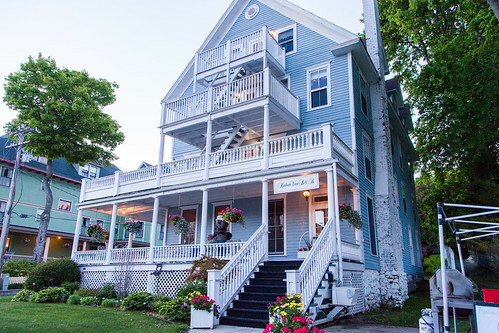 Our fourth building, The Cottage at the Harbour View Inn, was added to our property in 2010 and is located to the west of the other three buildings.Still a part of the Harbour View Inn, sitting street side, offering its own wrap around front porch and intimate breakfast/common area. 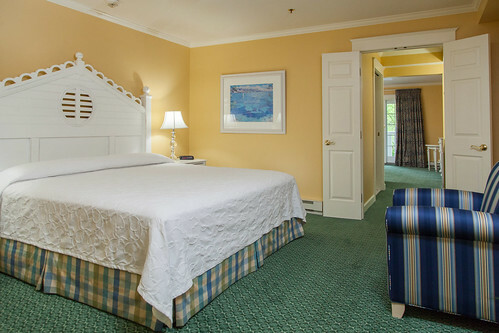 All accommodations offer views of the magnificent harbor, exquisitely manicured courtyard or nearby historic buildings. 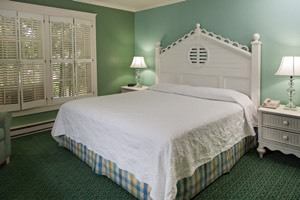 Below are the latest postings from the Harbour View Inn Page On Facebook. 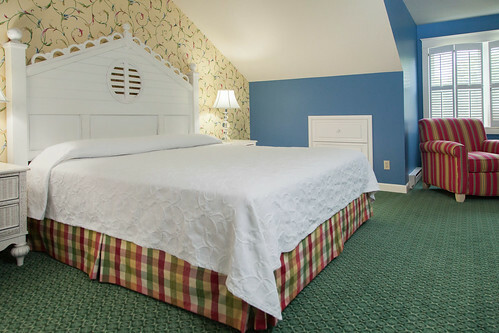 Harbour View Inn shared a post. 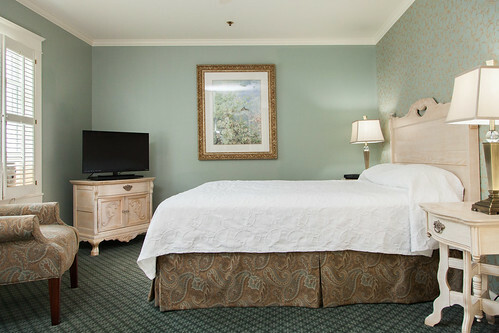 Stay with us to end your 2019 Zoo-de-Mac! 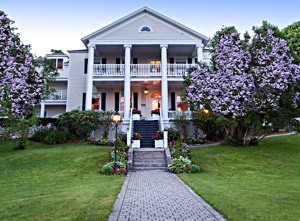 Mackinac Island opens this weekend.. the horses are back on the island! Beautiful pic! 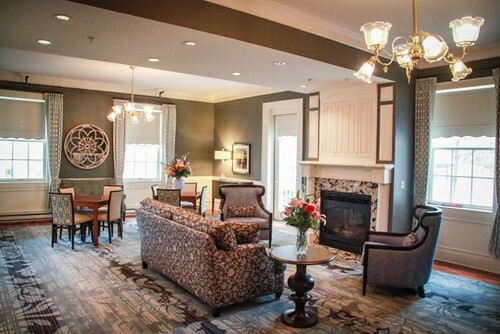 We’ll be coming to visit you next month! Can’t wait! I can't wait to see you in 3 weeks. 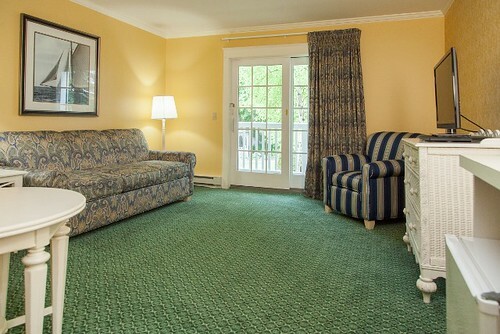 Here are the latest photos from the Harbour View Inn instagram account. Here are the latest photos of Harbour View Inn via instagram. 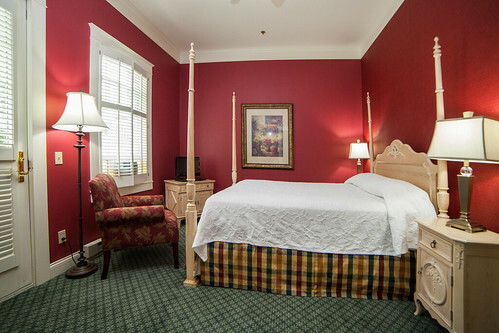 If you have an instagram photo to share of your visit to Harbour View Inn, choose “Harbour View Inn” as your location and your photos will appear in the photo stream below.